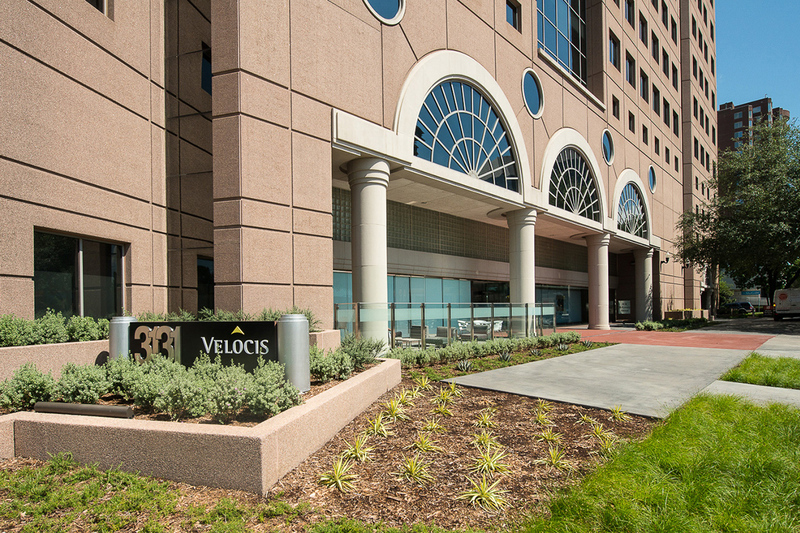 3131 McKinney is a 145,610-square-foot Class A office building located in Dallas. 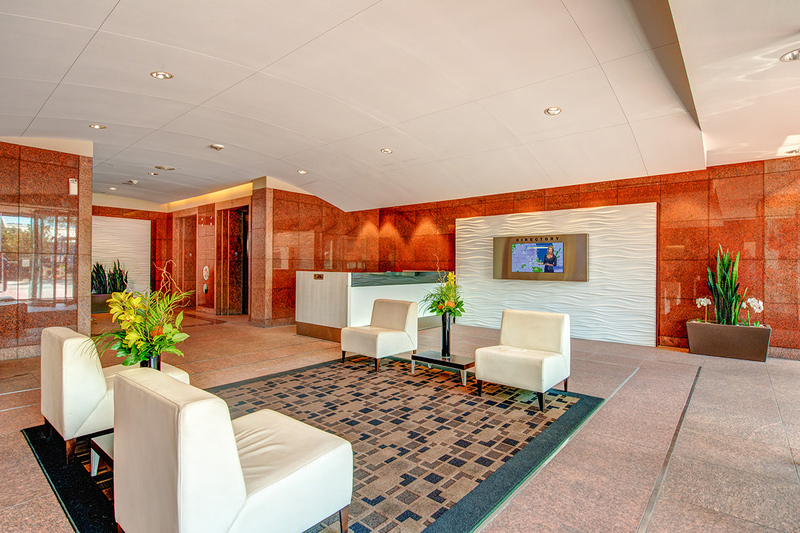 The building is owned by commercial real estate investment management firm Invesco, managed by Lincoln Property Company, and Leased by Jones Lang LaSalle. 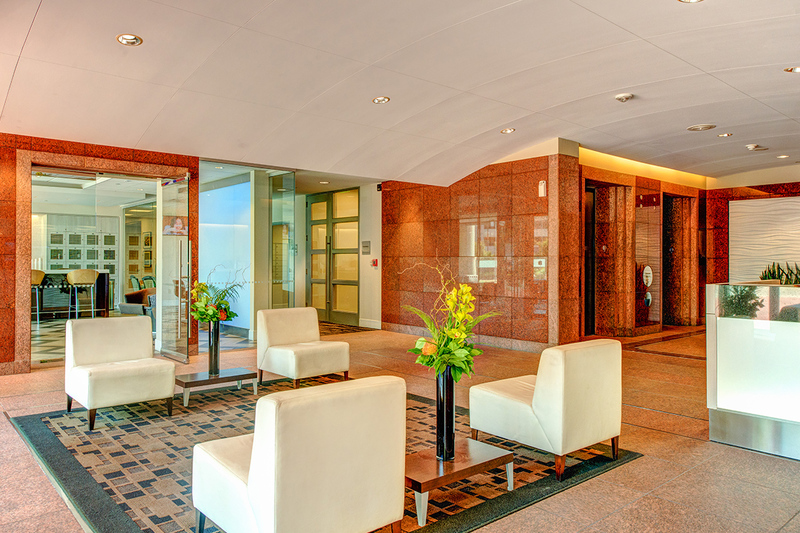 The owners wanted to redevelop approximately 10,000 square feet, focusing on the elevator lobby, seating area, parking garage, and a portion of the exterior. Abstract Construction was selected to lead the $1.3 million project. Staffelbach was chosen as the interior architect. 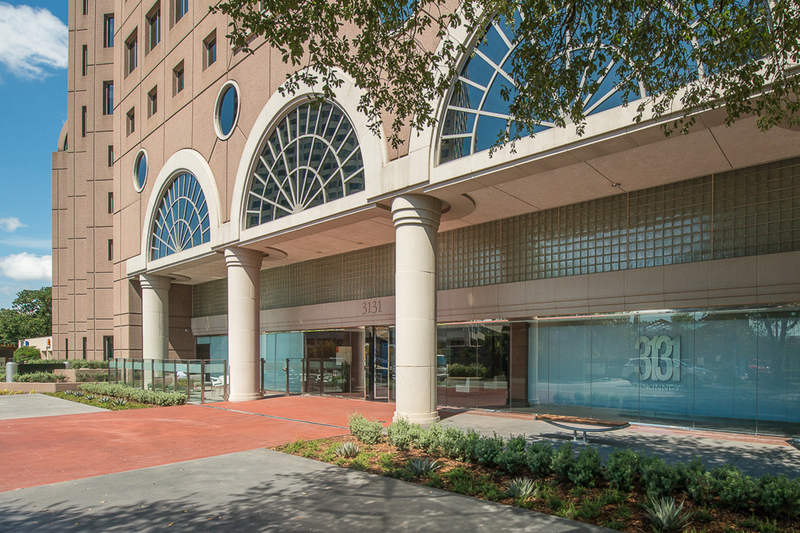 Uptown Dallas is a bustling, pedestrian-friendly area, and 3131 McKinney is located in the heart of the action. 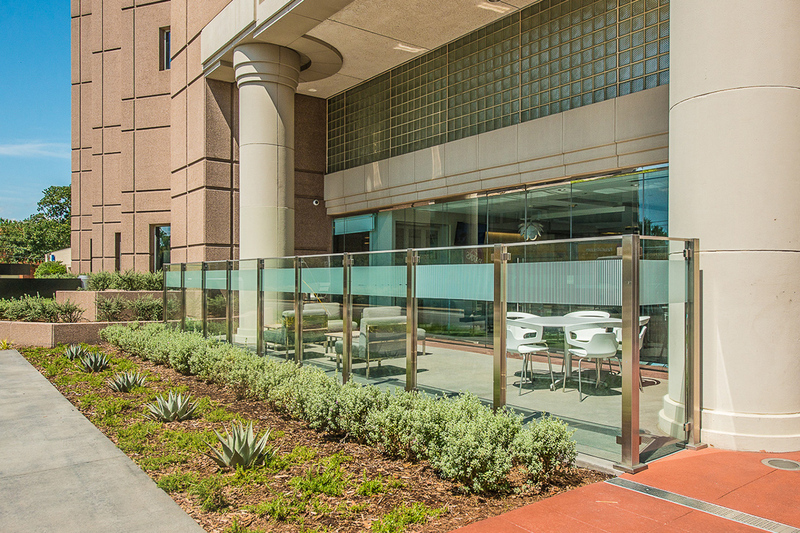 The project required sidewalk and street closures, which meant the Abstract team had to safely divert traffic to accommodate tenants and visitors. Uncooperative weather caused delays for the courtyard renovations and the lost time had to be made up to meet the deadline. 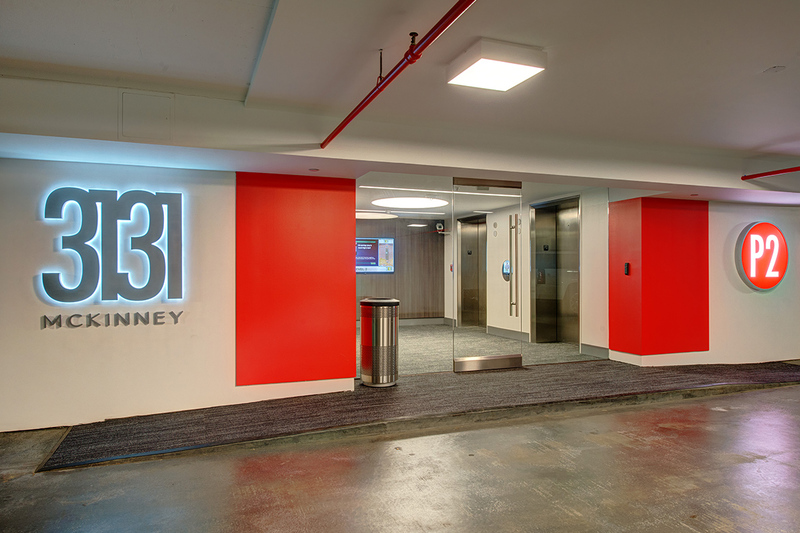 The building was occupied during the renovation, so the team had to ensure the highest degree of noise and debris control. And because the adjacent building was also occupied, the team had to occasionally shift work hours in order to avoid causing unwanted disruptions. 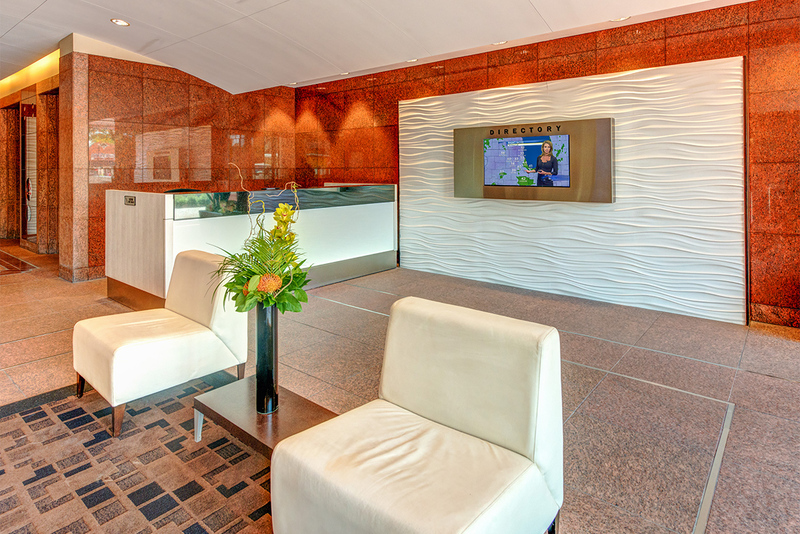 Abstract Construction managed the entire project from start to finish. The team worked with vendors to ensure materials were delivered on time and that the subcontractors met all deadlines for installation. 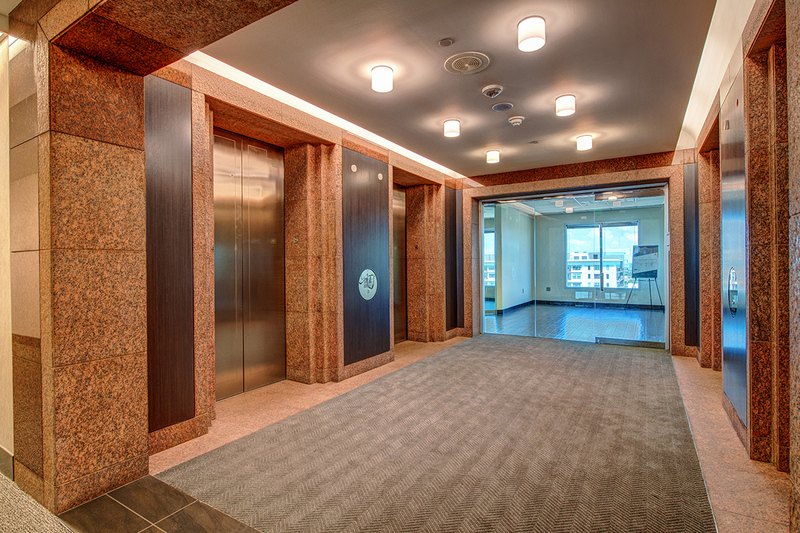 To accommodate tenants, the parking garage and elevator lobbies were renovated in phases. 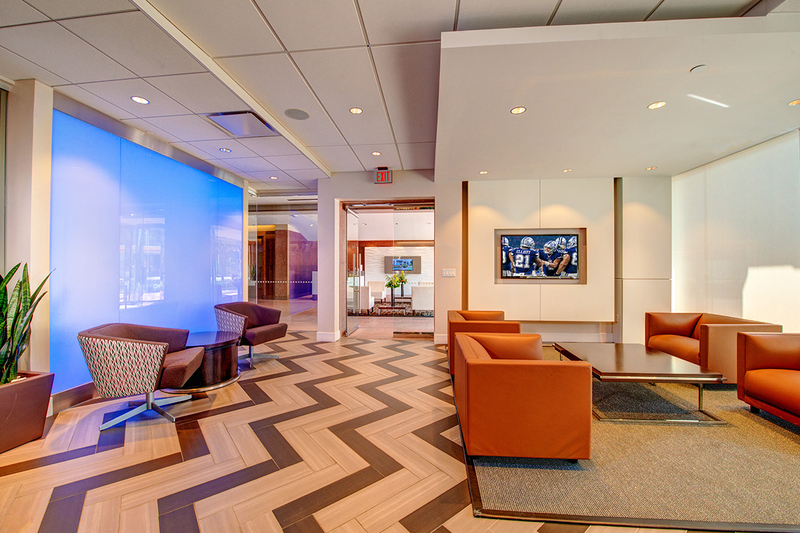 The project required new lighting and graphics, as well as custom stained concrete flooring in the lobby. New signage was installed in the garage and building fronts. 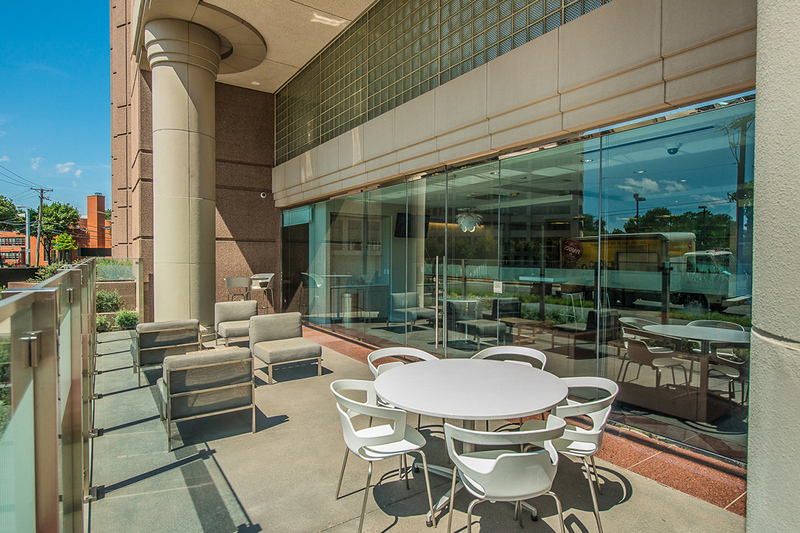 The glass-enclosed courtyard was filled with modern furniture, and the landscape design features native foliage. 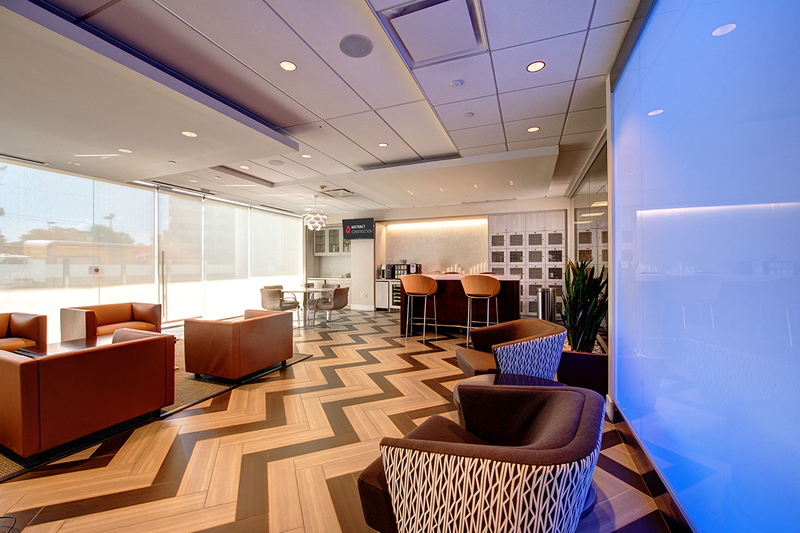 The seating area has gorgeous chevron-patterned wood flooring and floor-to-ceiling windows that provide plenty of natural light. 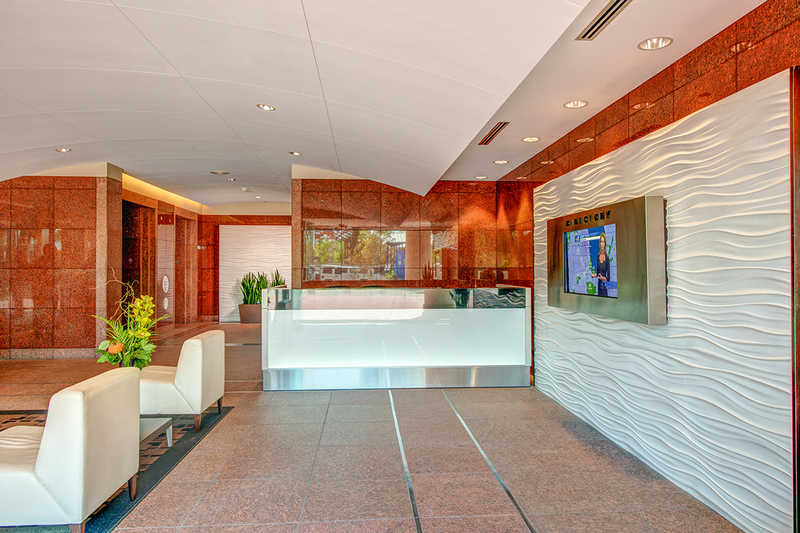 Earth tones and natural elements are used throughout all renovated spaces, with a focus on glass, wood, and metals. 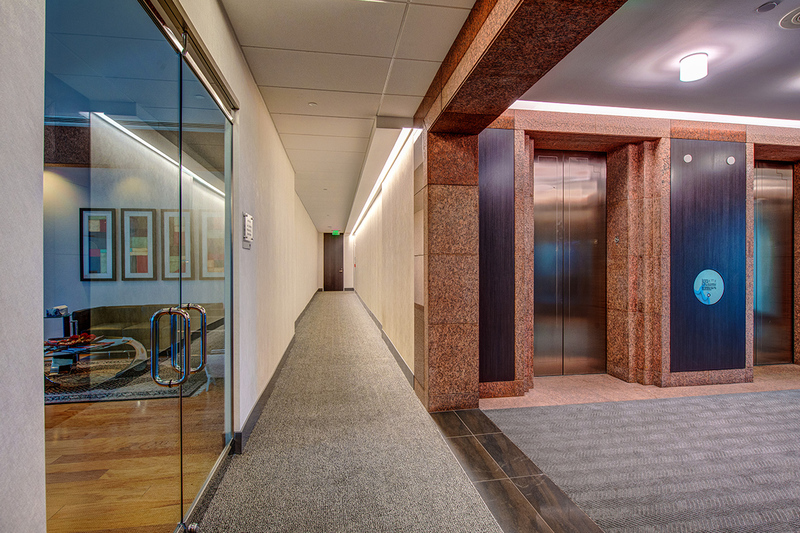 Upon completion of the project in 2017, Invesco said the renovation was a total success. 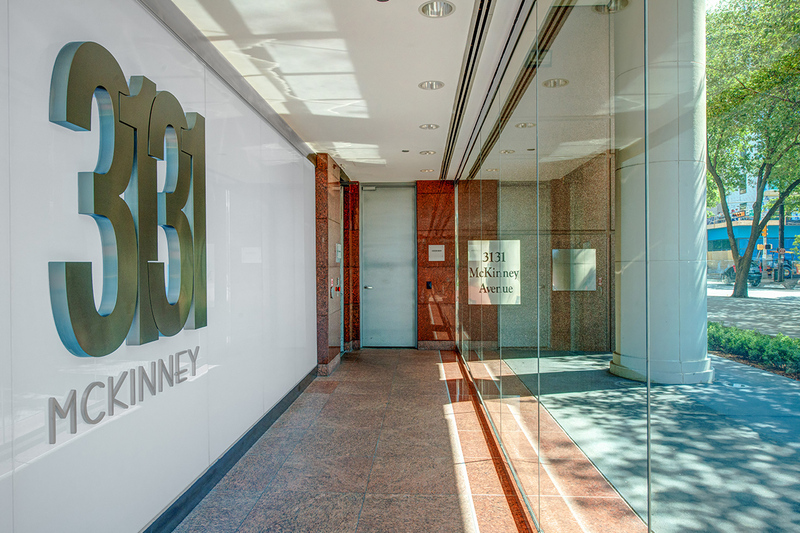 The firm has plans for additional renovations to the building and indicated it wants Abstract Construction to oversee those projects as well.